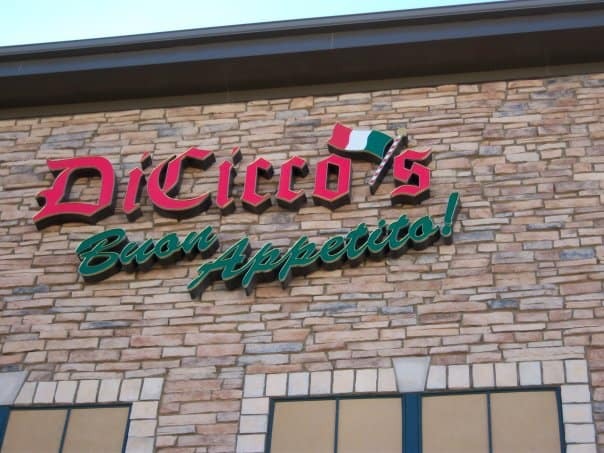 DiCicco’s has been Family owned and operated since 1956. 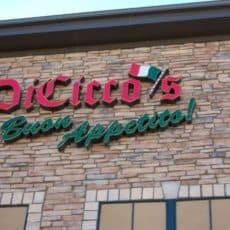 We have restaurants in California where we started, and two right here in Colorado. We serve classic & contemporary Italian dishes of which many are handed down from generation to generation within our family. What Does Military Funeral Honors Include? RegularLink is a collection of trusted small and medium businesses in the United States. RegularlLink, created and maintained by Alameda Internet Marketing, powered by WordPress.